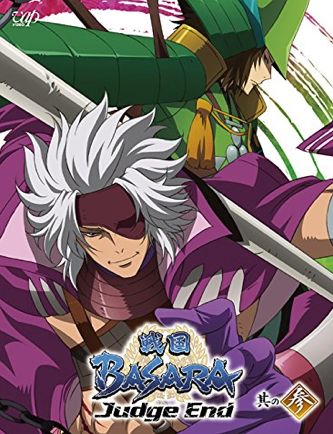 Motochika and Motonari take the honour of being on the cover for the third DVD/Blu-ray volume of the most recent anime! With just one cover left, I wonder who will be featured? 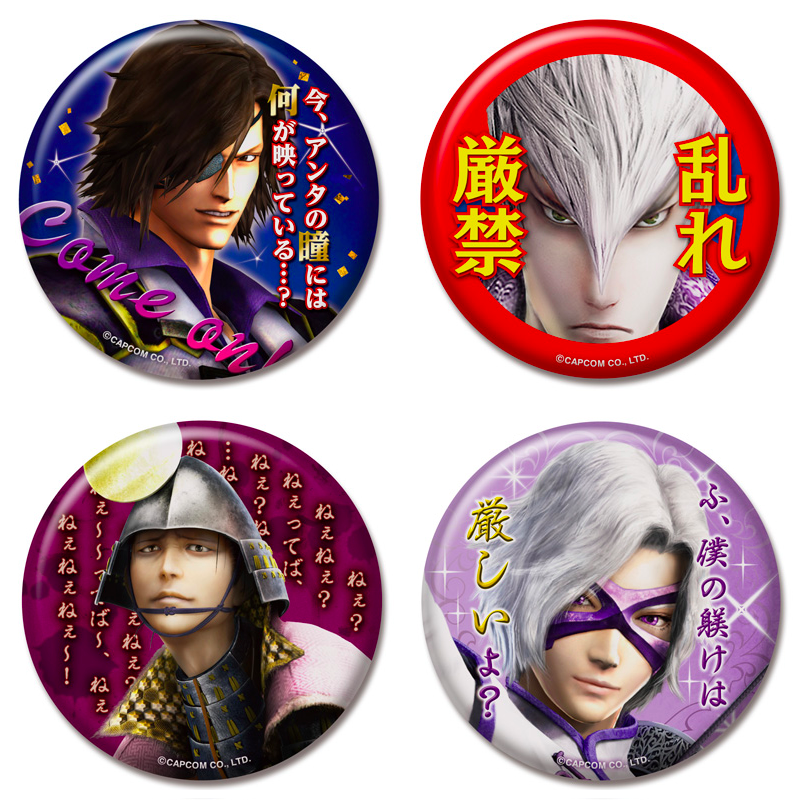 It seems unlikely that any of the retainers will make it now; perhaps it will be Magoichi and Keiji? The following new items are due for release on 29th January 2015. 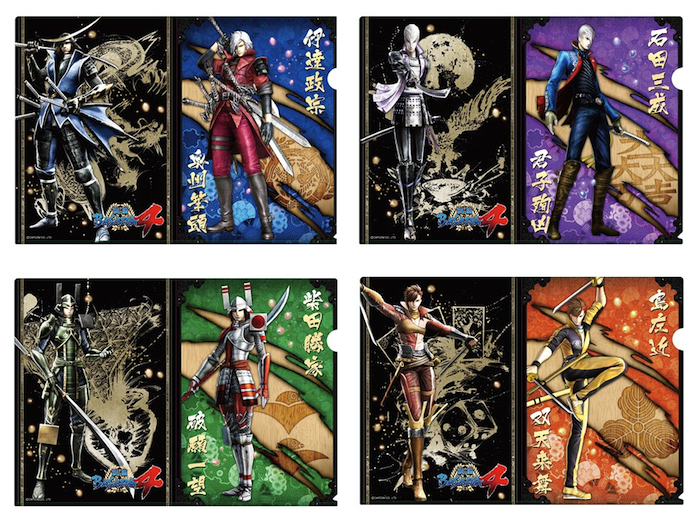 CD Japan, Ami Ami and other specialist retailers are already taking preorders.